That’s right, I don’t have an outbox, I have outboxes. Plural. The worst part is that I had to move the bins of Christmas decorations out of the way to take this picture. As I was putting them into the closet and rather smugly enjoying the fact that we now have proper, protective containers for our ornaments and wreaths, I looked up and realized that the closet is nearly packed with boxes, bins, and bags of other stuff. Sure, some of it is useful stuff that’s used infrequently, like our luggage and an air mattress for when guests visit. Some of it is decor that hasn’t been hung up yet. Some of it is stuff that I’ve clung to through moves for sentimental reasons, like old school papers, or because it might be useful eventually, like extra power strips and cords. And some of it…is a complete mystery. I don’t actually know the full extent of the items in our office closet. We’ve only lived here a little over a year, so it’s not as though it’s stuff that’s drifted into the corners and then accumulated over a decade. I put all of these boxes into the closet myself when we moved in. It makes me a little ill to think about how much is in there right now. Don’t get me wrong, I definitely don’t aspire to minimalism. I respect and sometimes even admire people who choose that path, but after much thought I’ve realized that it’s not my path, at least not right now. As a maker, there are tools and materials that are necessary to making, and there are compelling reasons to have multiples of the same tool, or to (thoughtfully) build a stash of fabric or yarn. But having things in boxes in the closet, where I can’t readily use or enjoy them, isn’t benefiting me. One of my goals, therefore, is to work on getting things that I use out of the closet and into more accessible spaces so that they’re actually to hand when I need them. If there are things in there that I don’t want out on a shelf or in a bookcase, I need to assess whether I’ll ever actually use them, or if I’ve only convinced myself that I might. 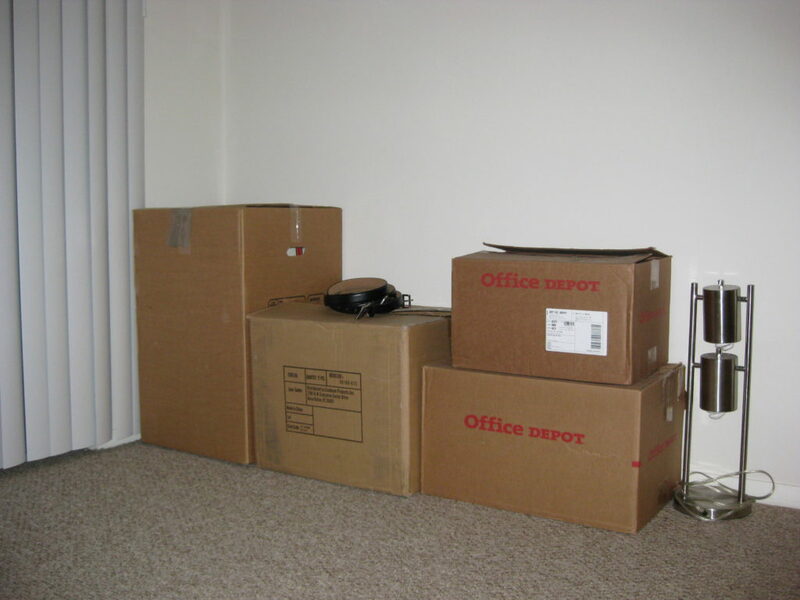 Of course, the idea of moving things out of boxes in the closet to boxes in the corner of the room seems a little silly, but that’s probably only because my biggest hurdle with using an outbox is actually emptying it. It’s easy for me to let it become just another form of storage, rather than a holding tank for things I need to re-evaluate and potentially purge. Luckily, there’s a dedicated day toward the end of the January Cure for emptying the Outbox, so I’m going to force myself to stick to it. It will likely involve trips to multiple locations, since we have clothes, shoes, housewares, and collectibles in varying states of repair. One of the things I plan to look into is textile recycling, since not all of the clothes can be salvaged for thrifting. I’ll report back on any options I can find. The smallest size is a 38″ hip, which is drafted with 6-7″ of ease. I get that they’re supposed to be baggy, but wow! 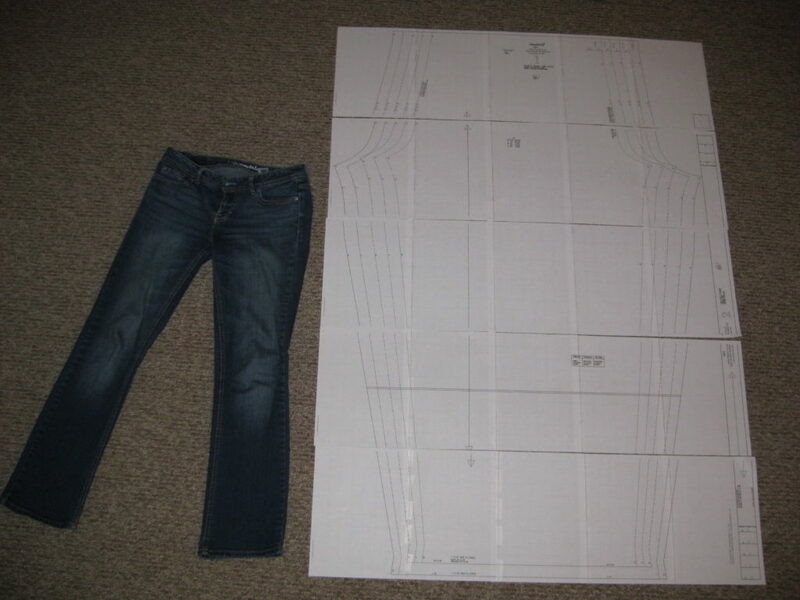 Since the pattern is free and already mostly assembled, I think I’m going to use this as an opportunity to practice shortening the the legs and rise. But when I do finally pick up Love at First Stitch, I’ll probably make the Margot pajamas too, just to compare. And because once I get home from work I live in comfy pants, so it never hurts to have multiple pairs. In fact, my entire lounge wardrobe could probably use an overhaul. Better get to work! This entry was posted in Home Improvement and tagged January Cure, January Cure 2015.